Poster Young couple enjoying the sunset. Two silhouettes. 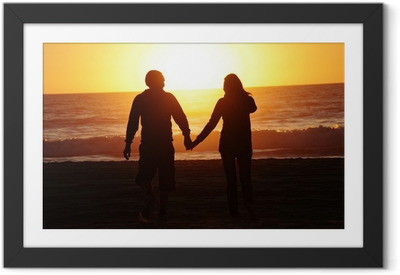 Poster Silhouettes couples holding hands on sunset. Framed Poster Sunset meditation. Silhouette of a woman doing yoga exercise.